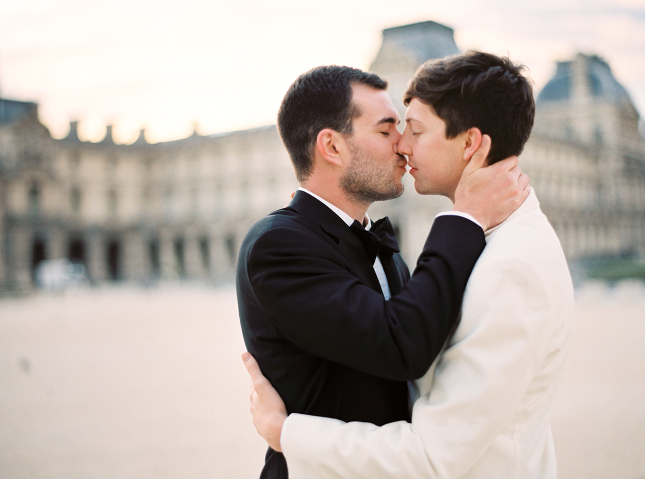 One Wednesday afternoon we flew to Paris just to photograph these two beautiful souls the morning after. For the first time ever we returned home with more film photos than digital, and it was so worth it. Clancey and David got married in Colorado last year, so this was a little honeymoon for them, just short of a year after they said their vows. 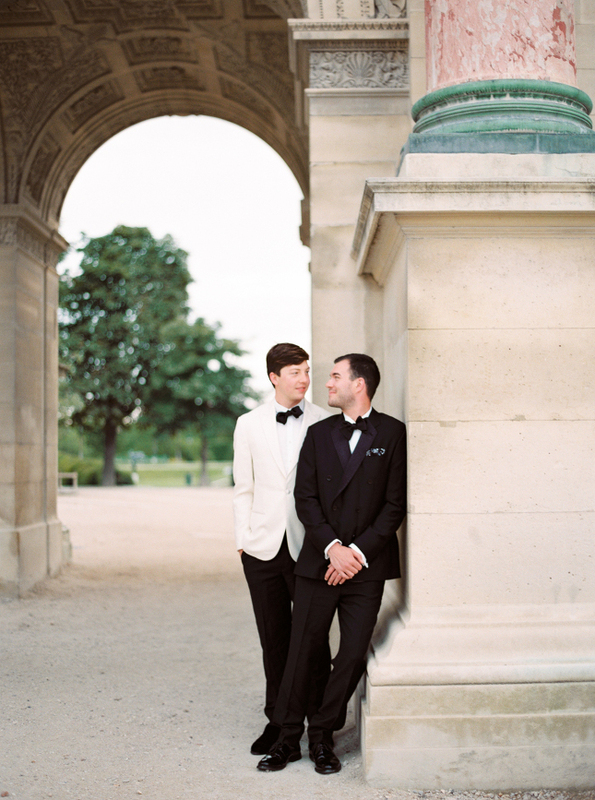 We loved photographing at Louvre, seeing it so empty and in all its glory in this early morning light. I would return back in a heartbeat! I just saw your comment on Facebook and would love to chat with you about doing a session for us! We are wanting something smaller, shot on film if possible. I absolutely adore your work. That session you posted is amazing! Those are the exact dates that we will be there as well. I would love to know what packages and prices you offer for sessions.